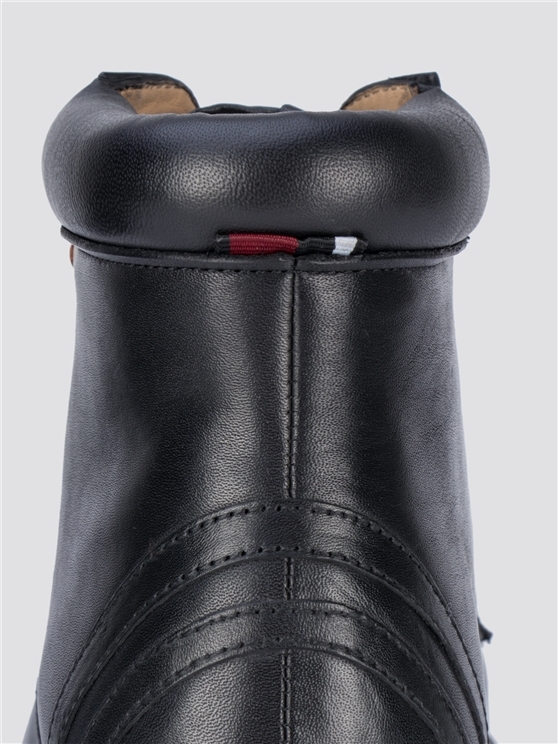 The Jab Ankle Shoe. 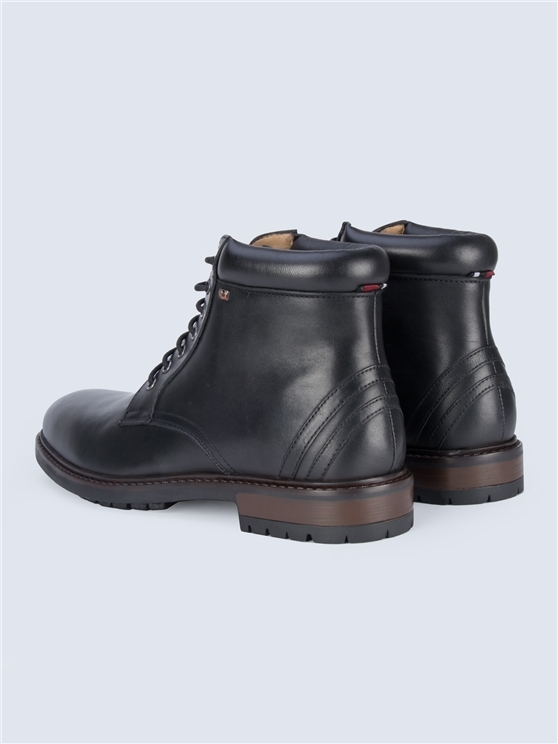 Made with 100% leather and constructed with a high ankle, long lace-up front and treaded sole. 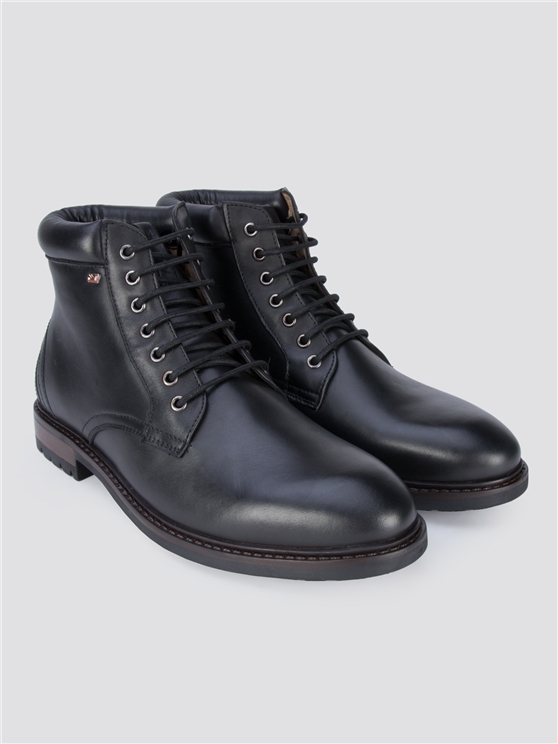 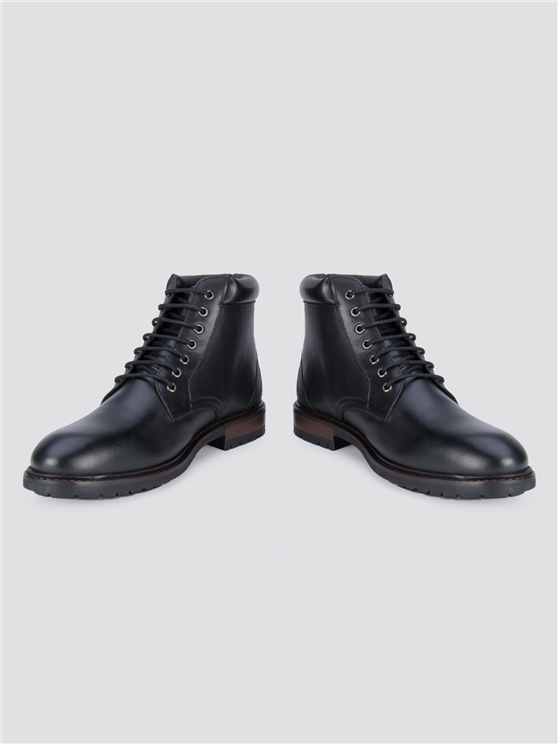 With subtle Ben Sherman branding, these boots are a great to wear for any occasion.